Santiment Token Information — provides education on every token on the platform to help inform customers. We’ve removed our equity requirements to open our platform to everyone. 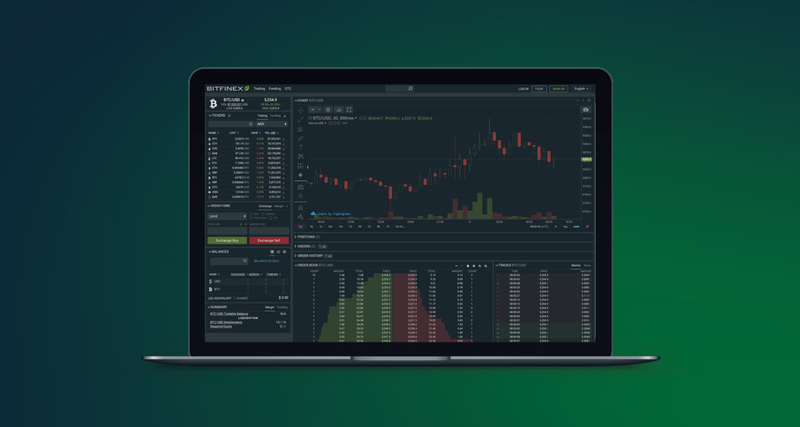 Visit Bitfinex today to get started. Stay up to date with Bitfinex on Twitter, Telegram, LinkedIn & YouTube. Bitfinex is the world’s leading cryptocurrency trading platform.